September is the German Elections. 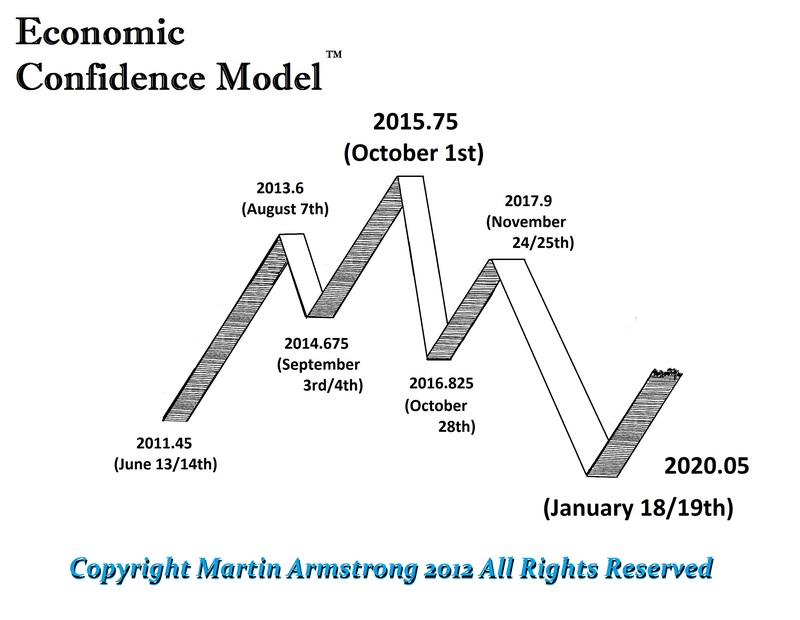 However, the first week of August is the turning point on the Economic Confidence Model that the computer is starting to pick up in many markets. Look for those that make lows at that time will rally generally thereafter. The market marking high at the time in August, may then turn down into October.